State government has taken effective steps for ensuring transparency and keeping vigil on quality of ration being distributed under Public Distribution System to the 18.37 lakh ration card holders of the State. As many as 77.20 lakh consumers are getting cheap ration through 4,937 ration depots in the state and a sum of Rs. 220 crores has been earmarked this year for this purpose. 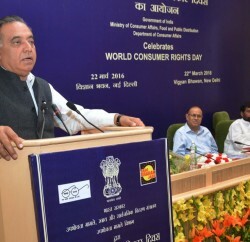 Food & Civil Supplies Minister Kishan Kapoor said that under the scheme, ration card holders are provided three pulses, mustard and refined oil and salt on subsidised rates. In addition to this, sugar, wheat flour and rice is also being provided under PDS on subsidised rates. 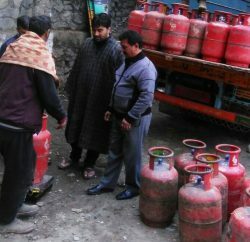 For the first time the rate of pluses have been reduced by five rupees which has benefited all consumers of the State. A complaint redressal unit has been established in Civil Supplies Corporation State headquarters to facilitate the common people where any citizen can register his complaint through email ID and mobile number 82199-29241. In addition to this, department has also launched its own App. Consumers can download this app on their android mobile phone through Google play store. After downloading the app consumer can get ration card membership as well as its criteria in their own homes. Consumer can save and see their ration card in the app and the consumer doesn’t need to keep their ration card with them all the time. An easy feedback form has also been made available in this App for the consumers to convey their feedback to the department. In addition to this, if consumer has any complainmt regarding ration card, ration depot, shortage of ration and quality etc., he can submit complaint to the department through this App. 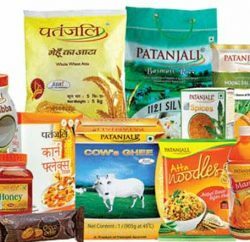 Eligibility and quantity of ration for the family particular can also be find out through this App. The State Government has started a toll free number 1967 for the benefit of the consumers. They can submit their complaints related to ration card, LPG and kerosene through this number for redressal. As many as 88.6 percent ration card holders have been linked to Aadhar card which has helped in checking misuse of ration cards and transparency has been established under public distribution system. The government has also decided to provide bills and cash memo to the consumers through their mobiles. A Software has been developed for this purpose. All these initiatives have ensured transparacny in the public distribution system which has also benefited the consumers.